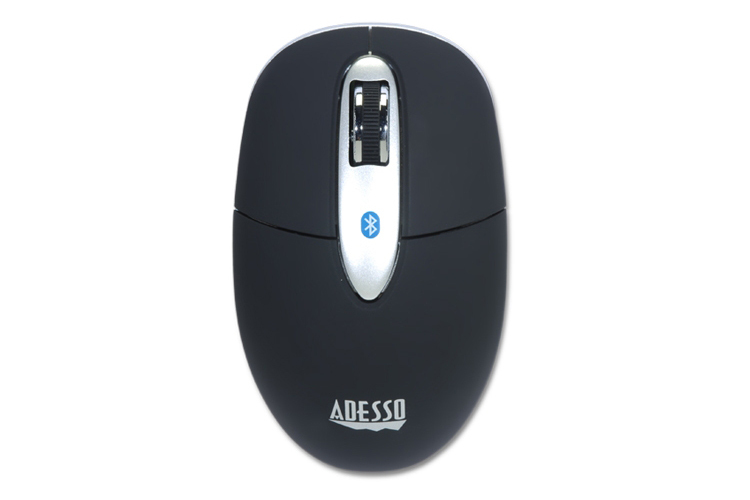 The Adesso Bluetooth® Mini Optical Scroll Mouse allows you to break away from your notebook’s touch pad and experience reliable receiver-free wireless connection with a 30 feet range. 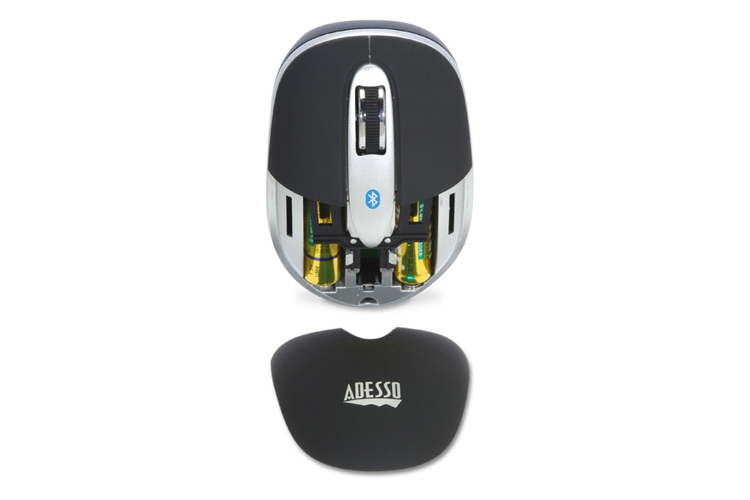 This mouse features an optical sensor that lets you work on virtually any surface providing better speed, accuracy and reliability than the traditional mouse. 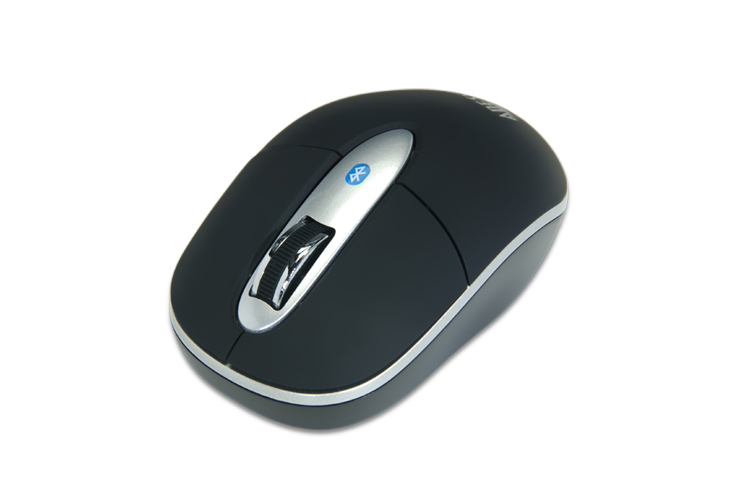 You can also navigate quickly and easily with the convenient metallic scroll wheel. The compact size provides easy storage and great mobility for the users on the go. 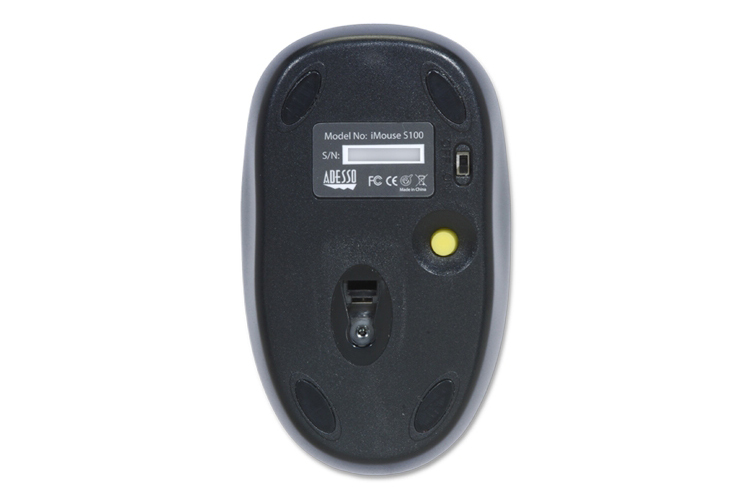 This Bluetooth® mouth fits perfectly with your Windows® 8/ 7/Vista/XP and Mac® OS X systems. It allows users to work freely with no space constraints or wires, offering 30 feet of wireless freedom. With the On/Off Switch and Auto-Sleep features you can automatically maximize your battery life when mouse is not in use. 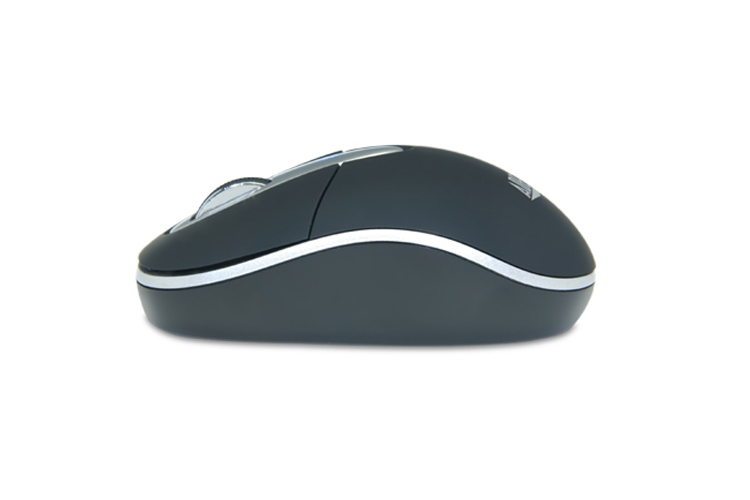 The compact and durable design will make this mouse become your ideal choice when you travel. 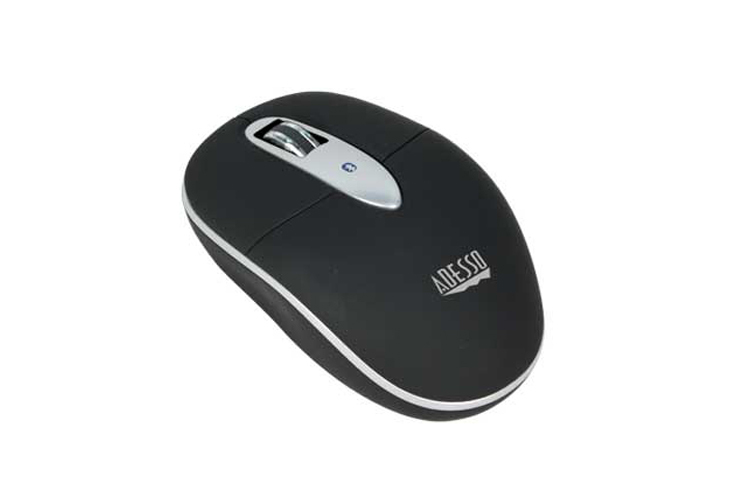 The compact size makes it easily to store mouse in your laptop bag or briefcase while on the go.